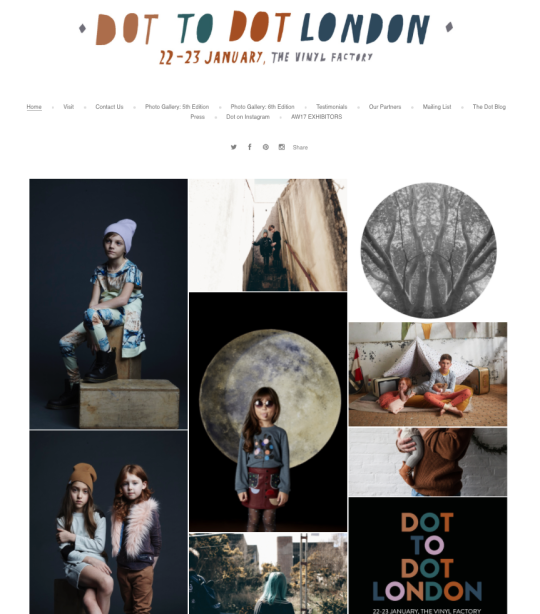 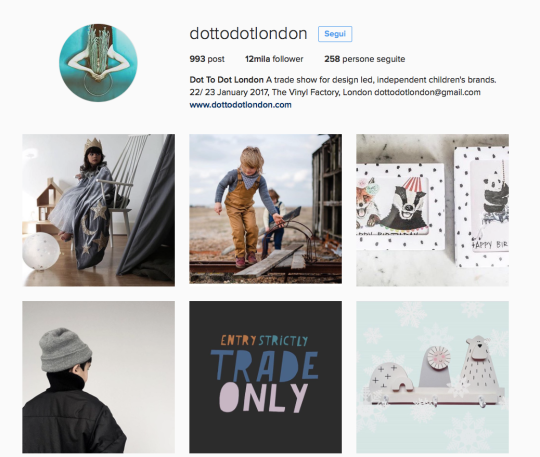 Dot to Dot London will be back at the Vinyl Factory in Soho, on the 22nd-23rd of January 2017 with around 60 of U.K. and Europe’s coolest brands that will present their fresh collections. 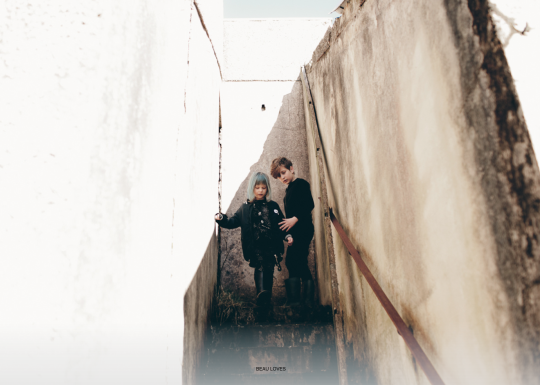 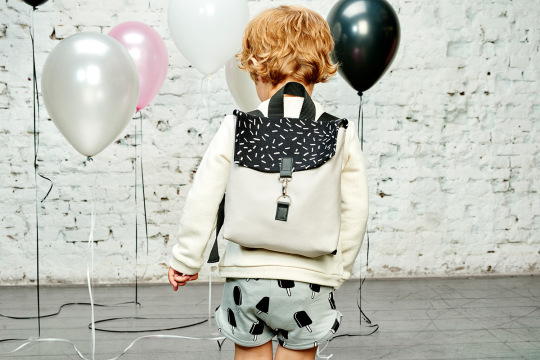 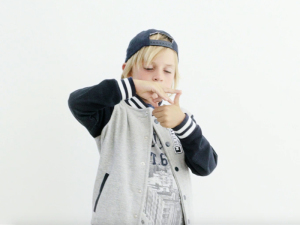 The fair is a biannual trade show for independent children’s brands. 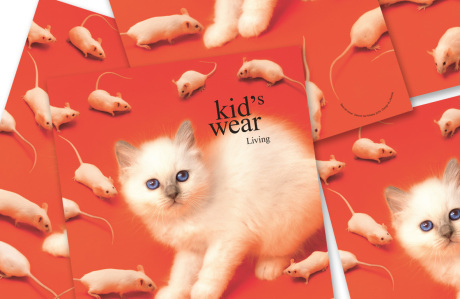 SPARK, the area for labels showing to trade for the first time, has a fabulous selection of brands this season, including Honey and Toast, Lil’ Cubs, Born Free & Me. We wish all of them the best of luck and can’t wait to see the stars of the future! 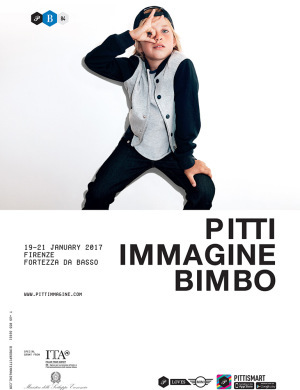 How many ways to say Pitti Immagine?